Fee: Events are free; donations are welcome! We will provide water, ribbons and timing for the events. 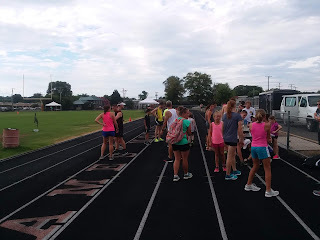 More info online at http://www.runfarc.com/ or contact Terry McLaughlin at tmclaughlin@family-ymca.org (540) 847-2937 All ages and abilities welcome - This is a family-friendly activity! 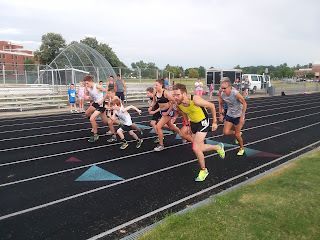 June 4-July 30: Sample Program Event- Long format includes one mile, 200 meters, 800 meters, and 2 mile races. 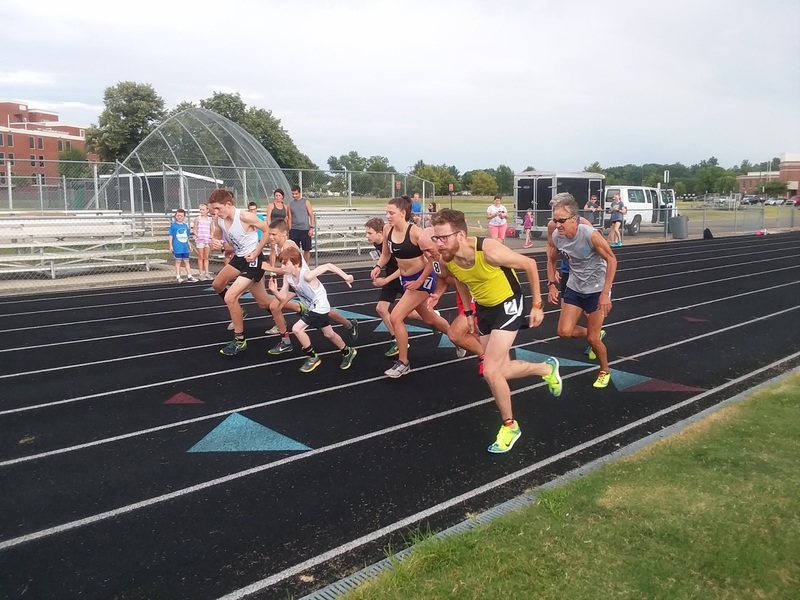 The short format includes 1500 meters, 100 meters, 400 meters, and 3000 meter races. Start with Long format on June 4 and rotate each week. Please check for inclement weather before driving to JMHS or call Terry for updates on cancellations. Note: For last races of 2 mile or 3000 meters, runner may opt to run only 1 mile or 1500 meters for time. 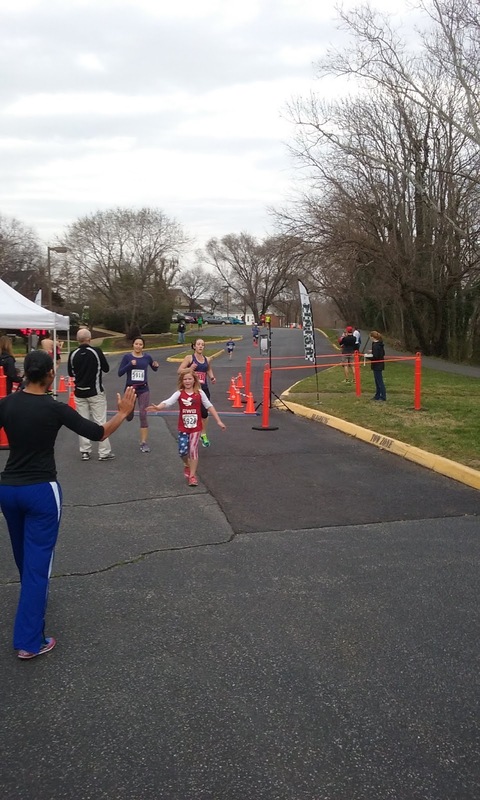 Come and run John Robbins 4 miler will be the 1st race in the Coldwell Banker race series. Race date is Sunday March 10th, this years race will be at the Massad YMCA, start time is 9am. You can sign up at racetimingunlimited. org, see you there! https://www.racetimingunlimited.org/R/JR/Info.aspx#BoxInfo.